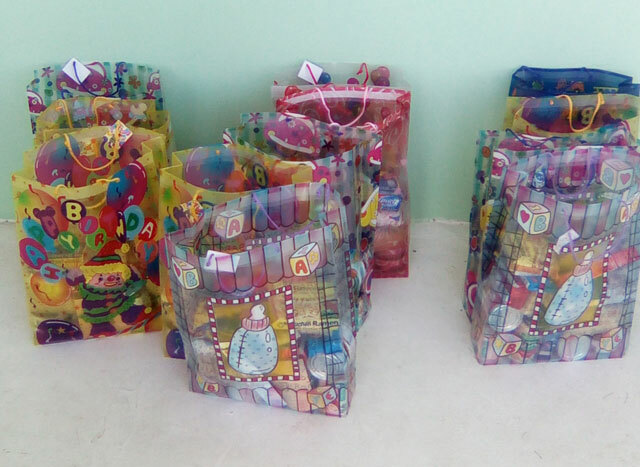 A two-year-old Non-profit Organization, Nevis National Friends Society, will spread the Christmas cheer to 25 families around the island this season . The society will be handing over five hampers in each parish to needy families. 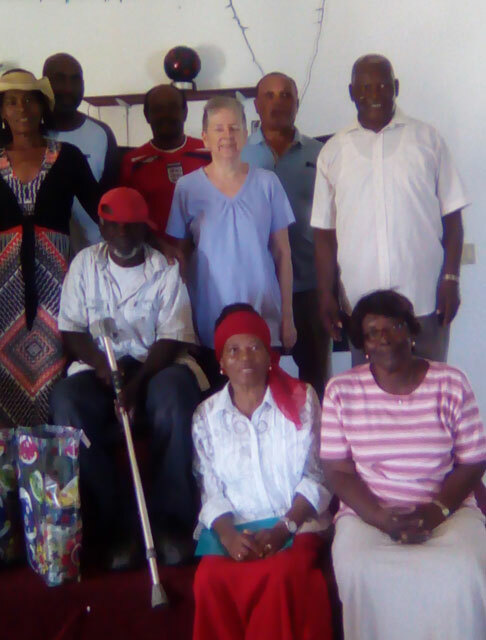 On Wednesday the executive members of the society handed over the first hamper to Walter “JamDem” Huggins of Cotton Ground. The society functions under its motto “People serving People” and has sought to help families and groups. Speaking with The Observer on Wednesday President Deason explained what the society has been doing for the past two years. “We give financial medical assistance. If a person has an illness and needs medical treatment we assist them as long as their medical bill comes over a certain amount they are given some assistance. We give persons a small sum of money towards funeral expenses,” he said. In addition Mr. Deason said his organization donates to the Youth and Sports Island Youth Academy. “We believe this to be of utmost importance because what that does is it motivate,” he said. Anyone above the age of 18 can join the society. “The membership is $100 annually. We do Fund raiser such as yard sales, walkathon , Culturama Food Fair. We have about 28-30 members that meet at Headquarters at Luscious Restaurant and Lounge in Shaw Road once per month,” he said.